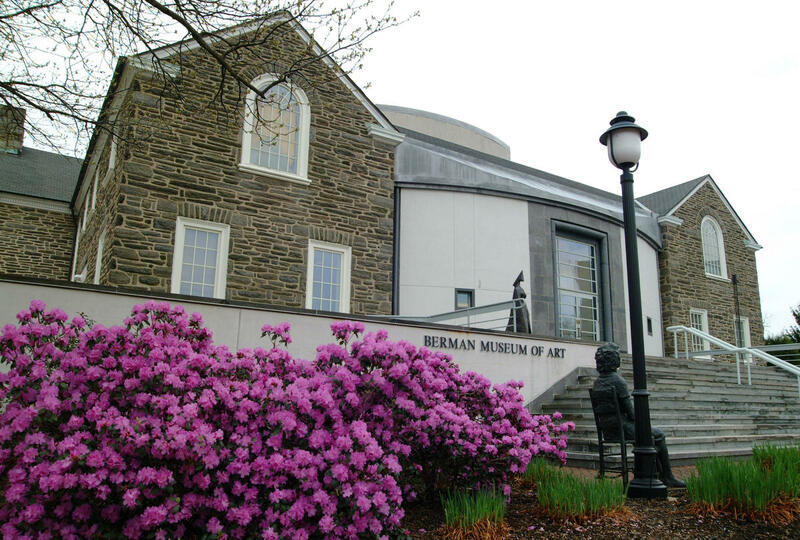 Montgomery County, Pa., is home to award-winning playhouses and some of the best local and regional theaters in greater Philadelphia. Enjoy musicals, comedies, one-man-shows, ballet performances and more at these amazing venues. 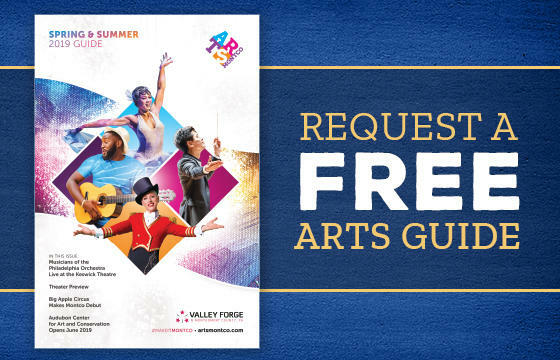 The performing arts are thriving in Montgomery County, Pa., thanks to an incredible collection of theaters and performance groups. 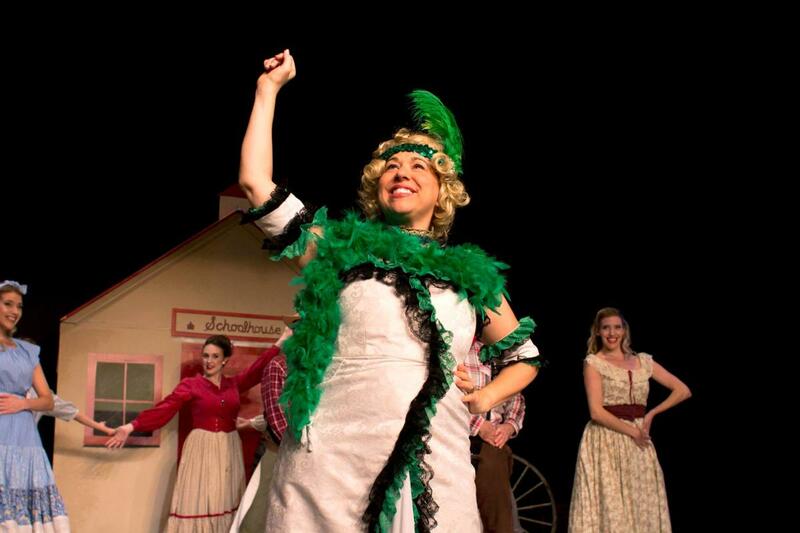 See our full list of Montco area theaters and their current production seasons here. 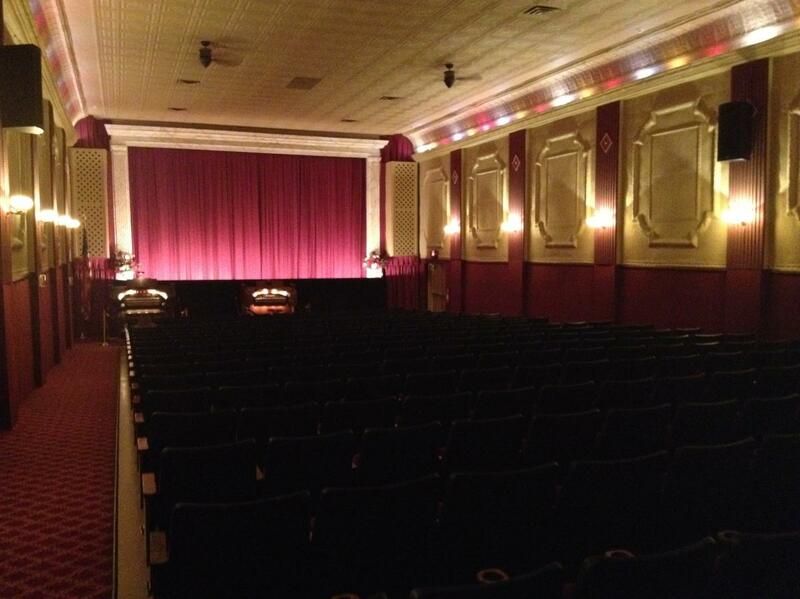 Don't just go to the movies, experience a movie at one of Montgomery County's historic movie theaters. These classic movie houses have been showcasing films since the early days of Hollywood and are still great places to catch a show more than 100 years later.